The Melbourne International Film Festival (MIFF) will be placed on the way to becoming the Asia-Pacific’s pre-eminent film festival under a future Brumby Labor Government, with a $2 million package to grow its reputation and status, Innovation Minister Gavin Jennings announced today. Mr Jennings said a future Brumby Labor Government would drive MIFF to become a Category A film festival alongside the Cannes, Toronto and Berlin. “The Melbourne International Film Festival is Australia’s oldest film festival and is much-loved by the audiences who flock to see its feature films each year,” Mr Jennings said. “A future Brumby Labor Government will fund a $2 million package through the Victorian Major Events Company to boost the status of MIFF into a truly world-class event. “We want to build on our investments of recent years that have seen the box office numbers increase substantially and international exposure for Melbourne and our local film industry. • Further increase its international exposure and reputation. 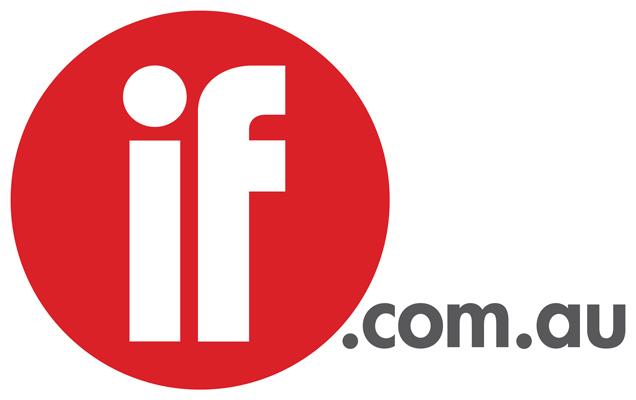 “We are proud of MIFF’s success but it has the potential to achieve even more. Box office figures continue on an upward trajectory, which shows there is an opportunity for the festival to attract even more interest,” he said. “This growth directly stems from the Brumby Labor Government’s decision in 2007 to support the Festival to expand its offerings in two major new directions. 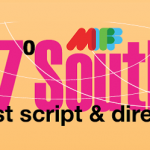 “Firstly, we established the MIFF 37°South Market, Australia’s only film finance market at a film festival. “We then established the MIFF Premiere Fund, which has delivered a pipeline of world premieres to the festival and helped put the international spotlight on Melbourne with films like Balibo, Bran Nue Dae and The Wedding Party premiering at the Festival. Mr Jennings said the $2 million audience attraction package complemented Labor’s strategy of maintaining a vibrant world-class film industry, which was outlined last year in the $178 million Victorian Screen Industry Strategy 2009 – 2014: Our Vision on Screen. “When the Brumby Labor Government was elected, the Victorian screen industry was in a sorry state. It was neglected and had little leadership from government, which sat and watched many production opportunities head to other states,” he said. “Since then, we have helped the sector get back on its feet to the point where figures show that in 2008, the Victorian screen industry generated production activity of $172 million and directly created 5164 full-time equivalent jobs. “There are still major challenges facing the local screen industry, especially with the high Australian dollar and globalisation meaning we are competing directly on the world stage.